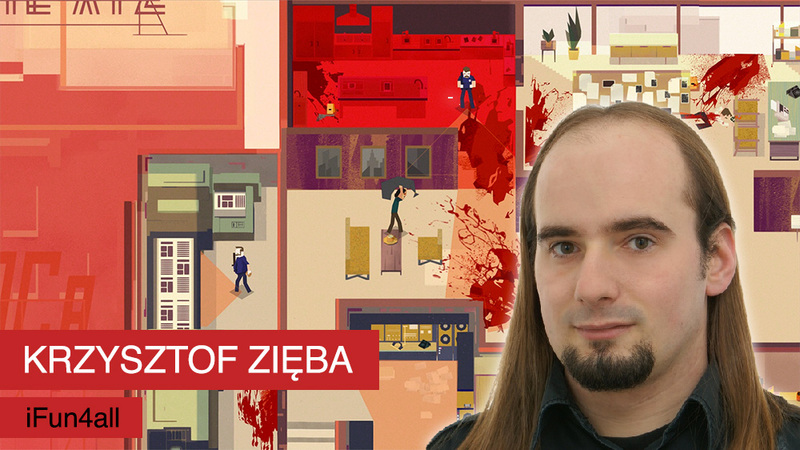 With Serial Cleaner being released this week, I managed to steal some time with Krzysztof Zięba, one of the designers at iFun4all, and the primary writer behind Serial Cleaner. Q1. 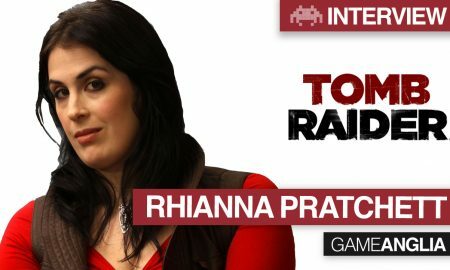 What made you get into game development? I’ve been a gamer for as long as I can remember and I’ve spent a fair amount of time designing small projects – from board games, through pencil&paper RPGs – growing up and studying. I’ve always wanted to create video games in some capacity and started actively looking for employment in the industry after I completed my bachelor’s degree. I’ve found work as a tester, initially, and then made the switch to game/level designer. Q2. How would you describe Serial Cleaner? 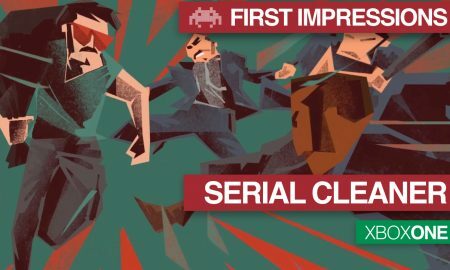 Serial Cleaner is a fast-paced stealth game with a big focus on its 1970s theme and atmosphere. 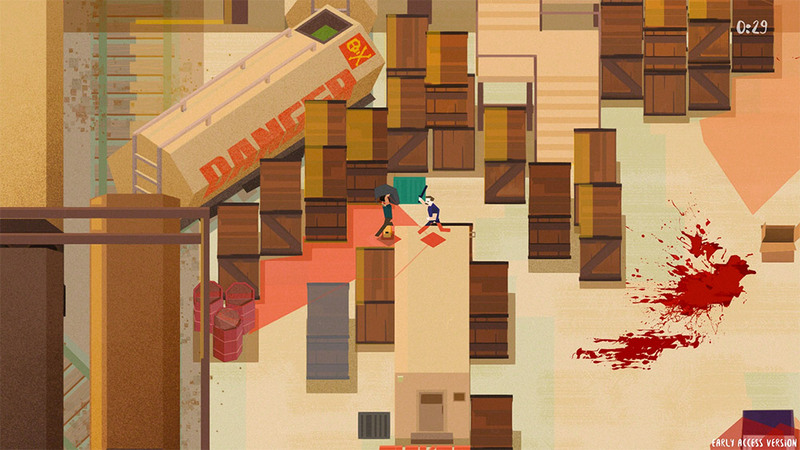 Its initial design was inspired by games such as Hotline Miami, Party Hard and Viscera Cleanup Detail, though we’ve since created a set of mechanics which feel entirely our own. You take on the role of a professional Cleaner – sort of like Mr. Wolf from Pulp Fiction, but more hands-on – who works for the mafia. Over the course of the game, our protagonist starts taking jobs from a different, more mysterious Client, and that introduces the Cleaner to a whole new world of trouble. Q3. What were the core design goals and how did the design evolve in response to the frequent playtesting? 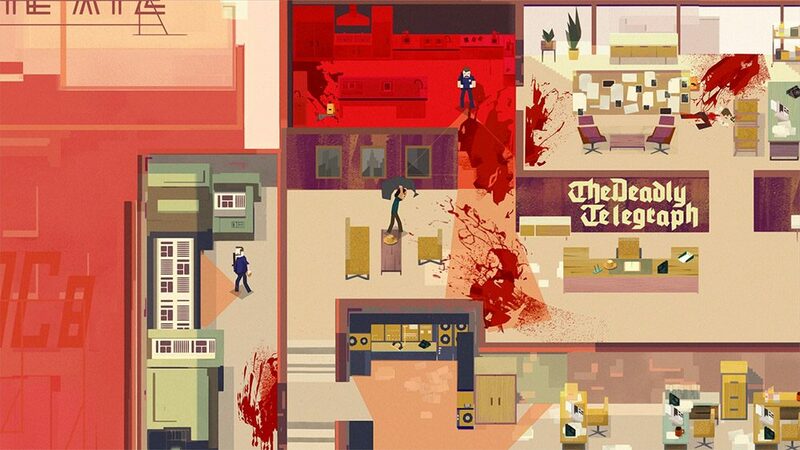 Initially, we were aiming at a much more slow-paced, deliberate stealth game – essentially a real-time puzzle game with some inspirations taken from stuff like the Hitman series. We quickly found that this isn’t exactly the kind of game we’d like to make, and instead, we focused on making it more of a dexterity game with a stealth component. That stealth element was still pervasive throughout the game, and we haven’t really left out the puzzling component either! 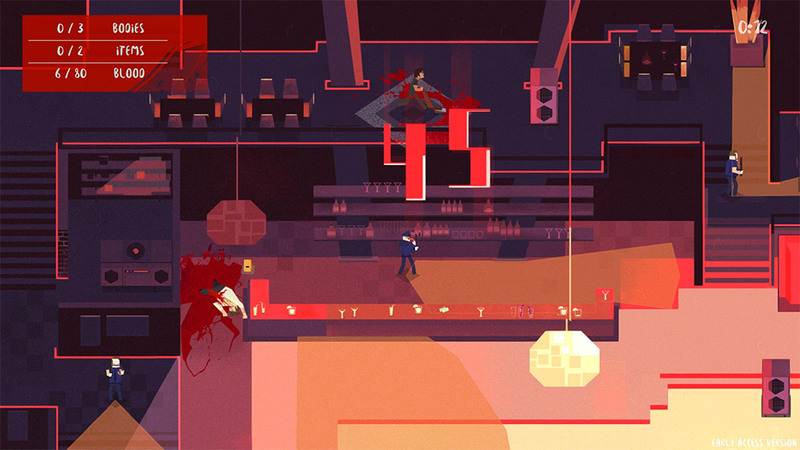 In the end, the game is definitely a mix of styles and genres, that we hope is interesting enough to feel fresh. Q4. When did you decide Serial Cleaner could be a game in its own right? We knew from the start we wanted to make a bigger game out of Serial Cleaner, though the scope changed as our development reality shifted from making a shorter, simpler title in just a few months, to spending a year on it, to finding a publisher in Curve Digital, which allowed us to extend the production even further. This also gave us the chance to put some finishing touches on the game and add stuff like bonus levels and different costumes – both were features we were excited about but had to cut from our plans… until they could be added back in again! Q5. Serial Cleaner is coming out on July 14th – How long has it been in development and is out on schedule? Q6. What has been the biggest issue and how did you overcome it? We had a few core features of the gameplay that felt like they could be either liked or hated by players. We did our best to refine some and re-do others and we’re happy with the end result – player feedback has been almost universally positive. 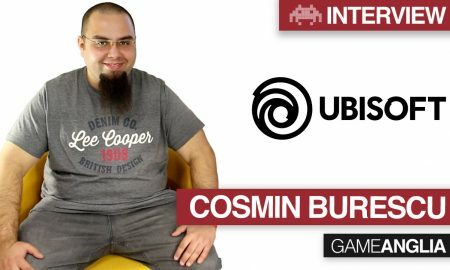 It seems then, that the main issue – how to balance the game so it works for different playstyles and doesn’t feel weird – has been solved by some polish, balancing and smart level design. The 1970’s are known for a lot of things: the wild hairstyles and clothing, funk and disco music etc. but not everybody knows that some of the most influential movies of all time were also born out of that decade. And some of those movies were actually pretty bleak – like Taxi Driver or One Flew Over the Cuckoo’s Nest – which belied the “feel good” view that many people have of those times now. Since several of us in the team were fans of cinema, we wanted to add in a few nods to those classics in the main story, but we then found we’re actually able to make whole new levels inspired by some of our favourite flicks. We had a lot of fun designing them and sprinkling them with all sorts of Easter eggs. We’re curious how many of them are the players going to find! Q8. Do you have any rituals, music, or perhaps, meditation you practice to get you into your workflow? Not exactly, but the design and art teams spent a lot of time researching the 1970s in preparation for, and during production. We almost literally submerged ourselves in the decade’s music, art, movie trailers… anything we could find. We did a lot of reading about serial killers, too – the 1970s have seen the biggest activity of such individuals in history. In other words, we did all we could to do justice to our game’s setting and atmosphere! Q9. 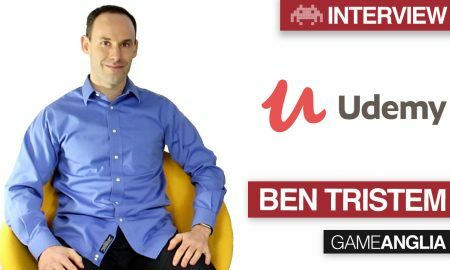 What do you think are the greatest challenges that face an indie developer? From my perspective, it’s definitely figuring out a unique set of mechanics and a fun blend of gameplay that conveys all you want it to convey while feeling fresh and interesting. There are so many games right now, coming from so many talented, creative devs, that it’s really hard to compete in terms of great ideas. Sometimes it all comes down to improving an already good idea and creating a game that uses its full potential. Q10. Could you share any tips with other devs trying to make games? Identify early on what it is in a project that makes you happy or feels like a worthwhile path to explore. In some ways, you are your worst enemy, and your self-doubt might kill a project before it’s even ready to be shown to the world. 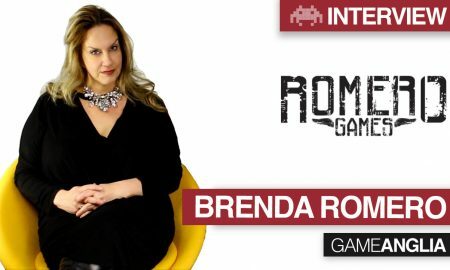 Also, know what elements of your game are the core that you are not willing to negotiate – but make sure that’s the cornerstone on which you’ll be able to create a game, and not a bit more. 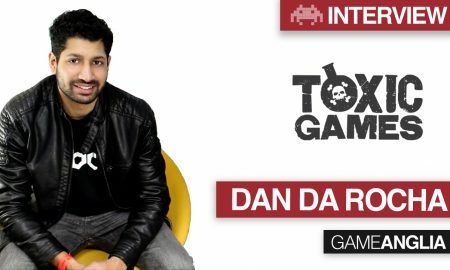 Defining why your game is fun and what’s inseparable from that fun, is key to creating a focused title that’ll be remembered for what it did well. Are you generally a clean person, and what is your favourite and least favourite chore? I’m a bit of a fanatic when it comes to hair. I’ve had long hair since high school and I shampoo them every day. When I don’t, I feel filthy and get really grumpy real fast! I also really dislike summer because of high temperatures and sweating – I’m more of an autumn/winter person. When it comes to chores, I don’t mind doing the dishes, and I like organizing stuff on shelves – especially when I can listen to a podcast or have a YouTube video playing in the background. I like cooking enough that I don’t usually consider it a chore. I’m not a fan of window cleaning and dusting, to be honest – mostly because it’s a lot of hard work that gets wasted just a few days in! If your partner or co-worker accidentally killed someone (a bad person), would you help them cover it up? Thank you SO much Krzysztof for taking the time to answer our questions and we will have a full review of Serial Cleaner soon.